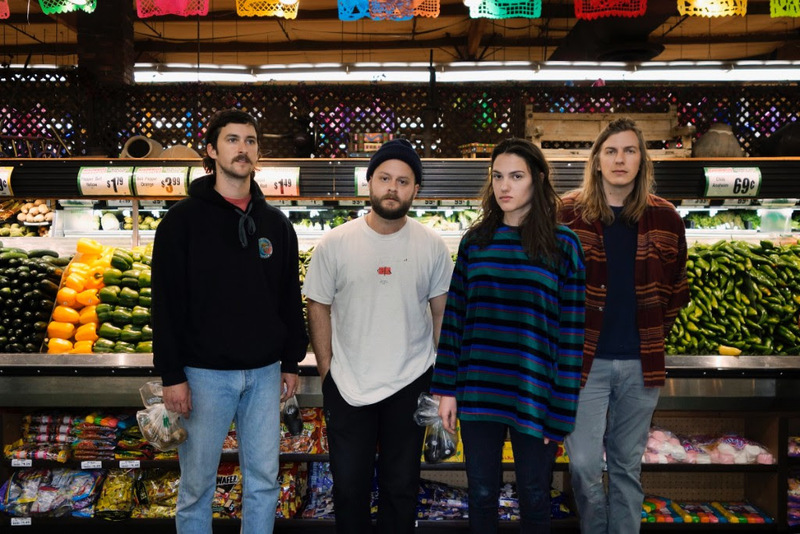 Phoenix, Arizona’s Nanami Ozone have announced the release of NO, their emphatically-titled new album, and this is its assertive, atmospheric “Something To You”. The LP arrives care of Tiny Engines on March 15th. You can pre-order clear-with-blue-smoke-vinyl, lavender-and-opaque-light-green-vinyl, clear-cassette, blue-tint cassette and digital editions of it from them now.